Chicago Blackhawks star Patrick Kane is celebrating his 29th birthday on Sunday, and after more than a decade in the NHL, he’s put together quite an impressive highlight reel. 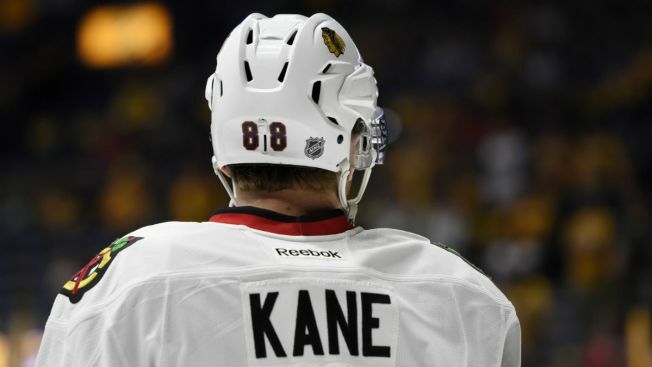 Kane, who is currently playing in his 11th NHL season, has scored 50 playoff goals and 291 regular season tallies, and time and again he has dazzled fans with his exploits and clutch play on the ice. To celebrate Kane’s birthday, here are five of his best NHL moments. Which Kane moment was your favorite? Did we miss one that you think is better? Let us know in the comments!